Unleash the TRUEST parts of you to experience more JOY, more PURPOSE, and more PASSION in your life. I’m an artist, writer, game inventor, and have a masters in counseling psychology. Let’s dive in together to create your life how you really want it. 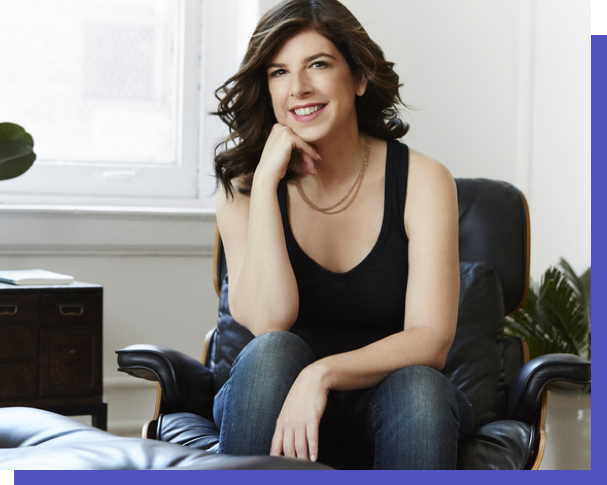 4 days of Lynn’s short guided meditations to create more joy, purpose and passion. 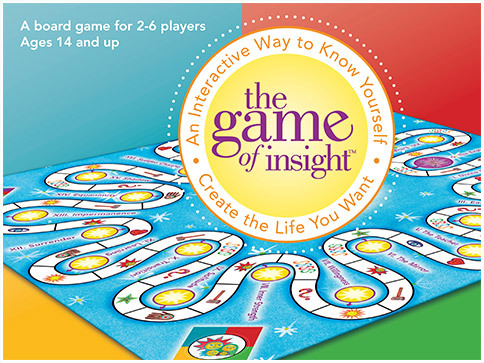 Play The Game of You to gain instant guidance on your life and relationships. 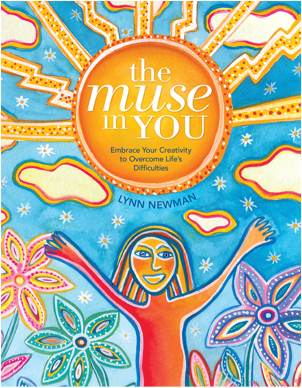 The Muse in You: Lynn’s latest book on overcoming life’s difficulties through creativity is coming April 2019! Looking for a fun and interactive way to learn more about you? The Game of You and The Game of Insight help you to do exactly that.